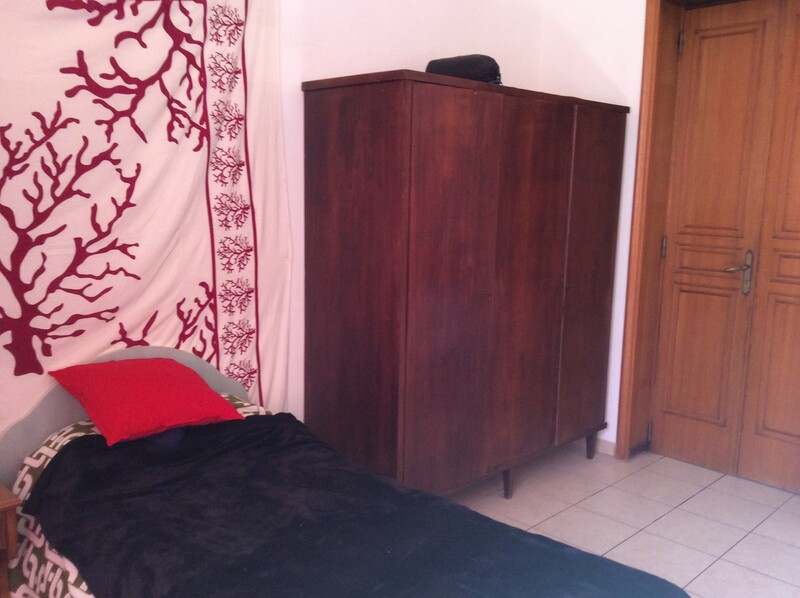 Rent single room in the center of Lecce, near Porta Rudiae and Viale dell'Università. 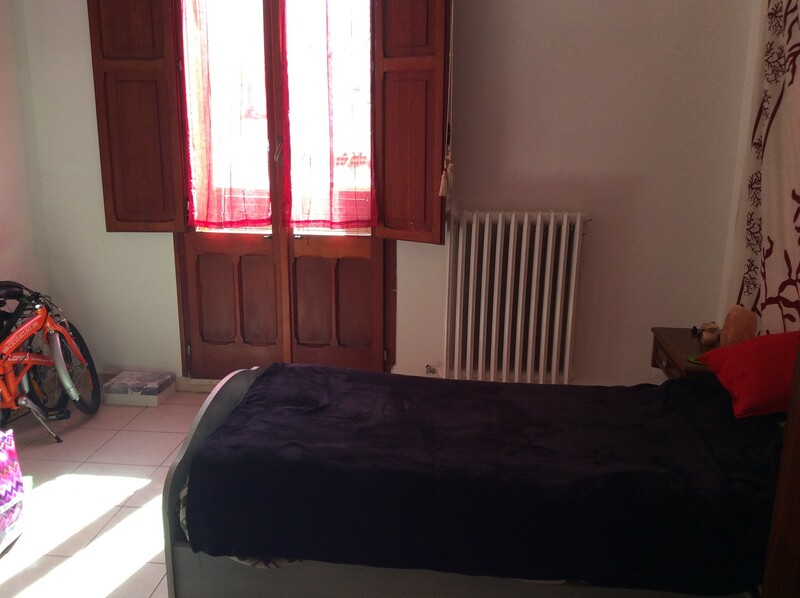 The House is close to bus stop, supermarket, grocery's and all the shops you need. 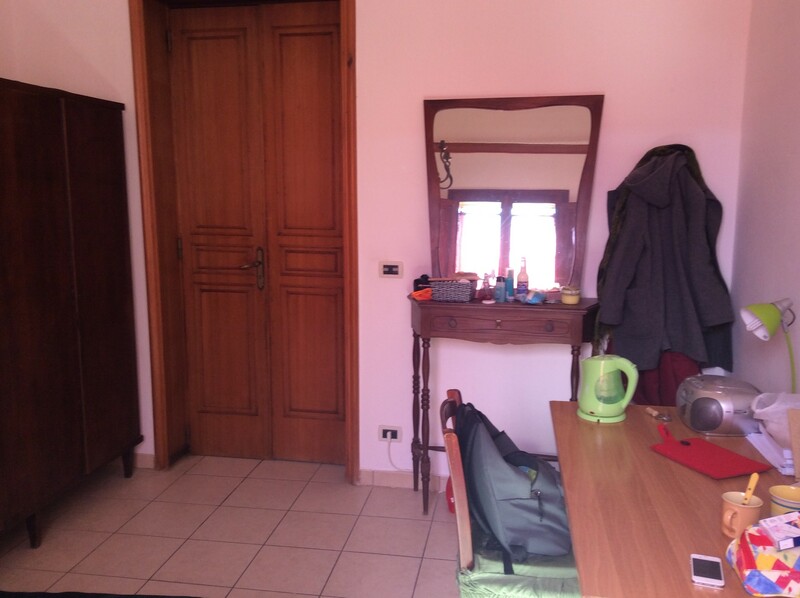 The room is very sunny, there is also a large window/door that lead to the terrace, a very small garden and the door of the kitchen and the bathroom. The remare two bathroom in the house.